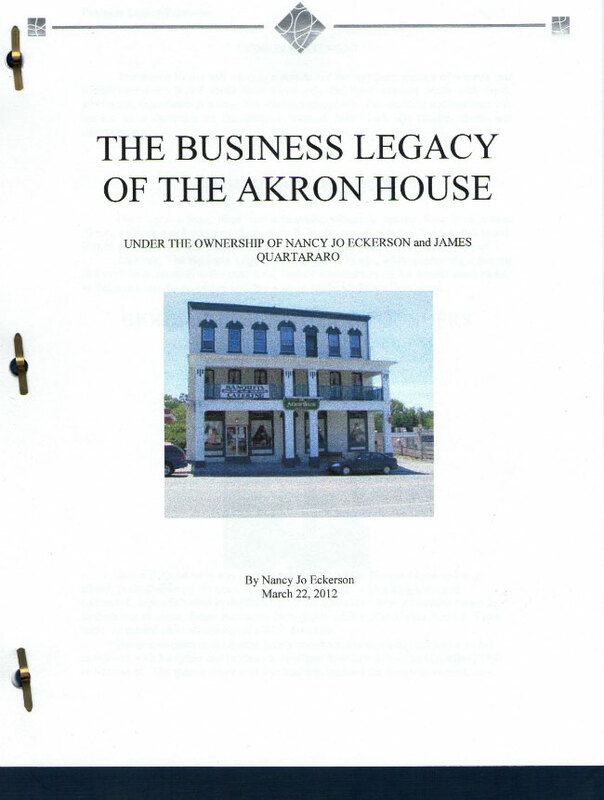 "Nancy guided me to write a business legacy about the history of our family company. She was remarkable in her ability to lead me through the whole process. She was invaluable in editing and making recommendations about the format. This book would never have been written were it not for Nancy.. I depended on Nancy and her knowledge of writing, spelling, editing...Nancy is a very effective and easy person to work with." More than your mission statement; beyond a simple history of your business, lies a key factor in your quest for success: your Business Legacy. Documenting the history, purpose and future prospects of your business is now more important than ever. 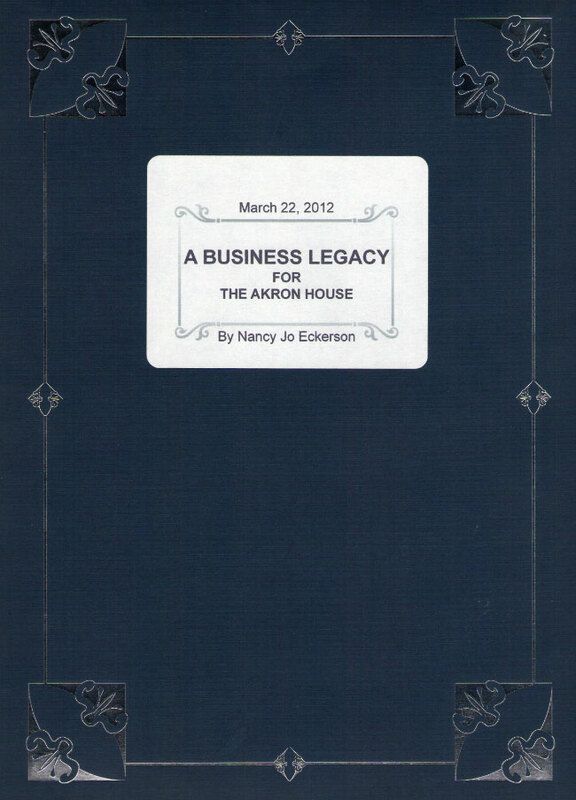 A Business Legacy works to solidify your purpose, making your business far stronger than before. * A repository for the stories experienced while climbing the ladder of success. * Insurance, increasing every possible chance for revenue. * A promoter of passion - leading to enhanced profitability. * A producer of harmony among owners and a supplier of strength during times of conflict. Each Business Legacy is tailor-made to suit the desires of each client. * Biographies of each founding member. * Photographs of the evolution of your storefronts or company headquarters. * Brochures, business cards and all other memorabilia, up to and including those currently being used. * Posters, newspaper and magazine clippings and videos documenting the history of your advertising campaigns.